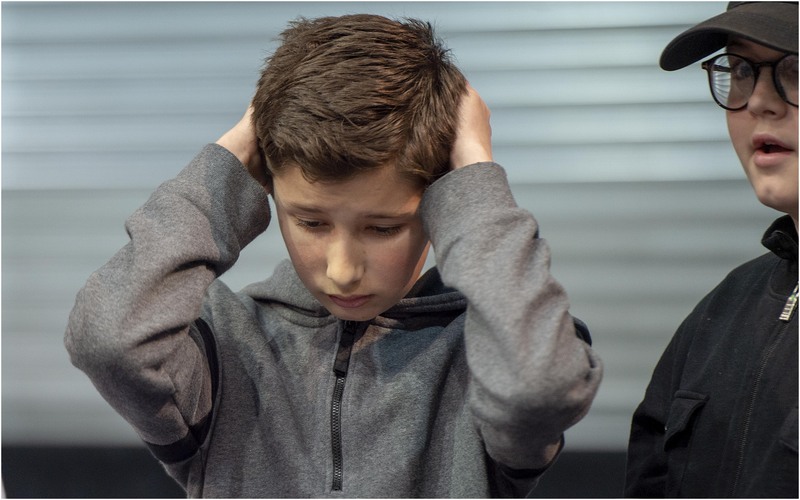 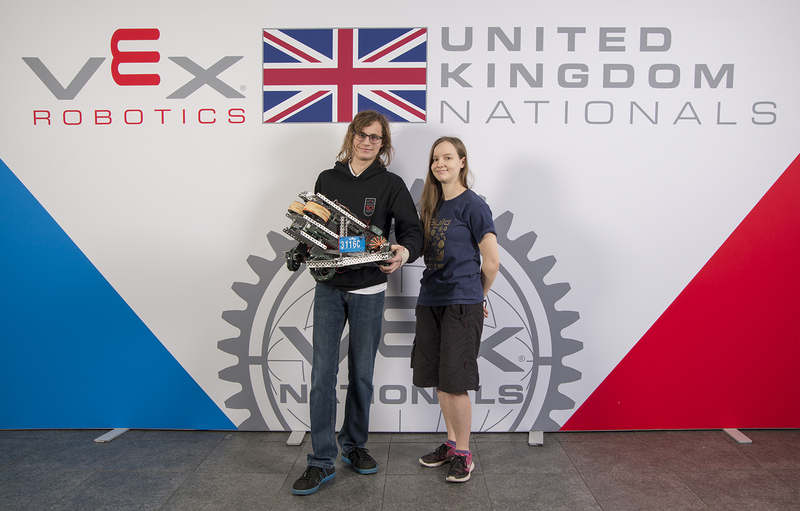 UK Teams Make World Finals! 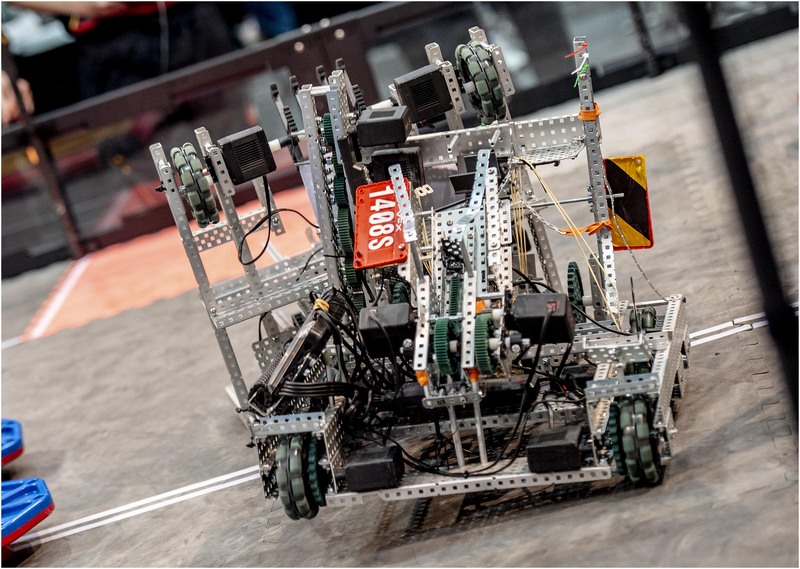 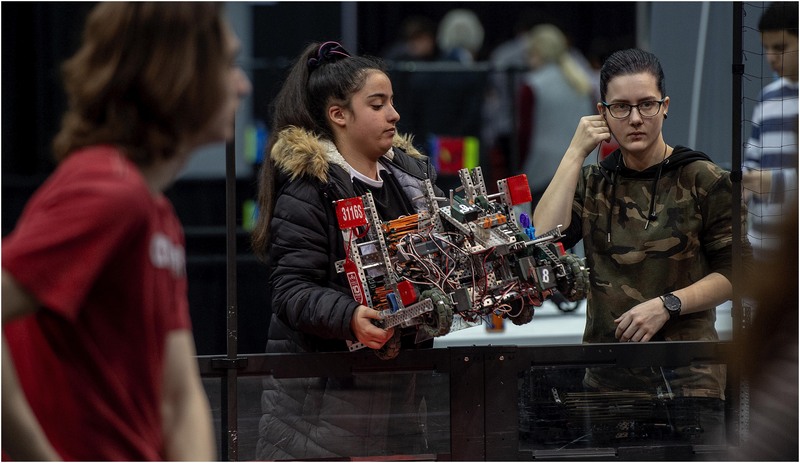 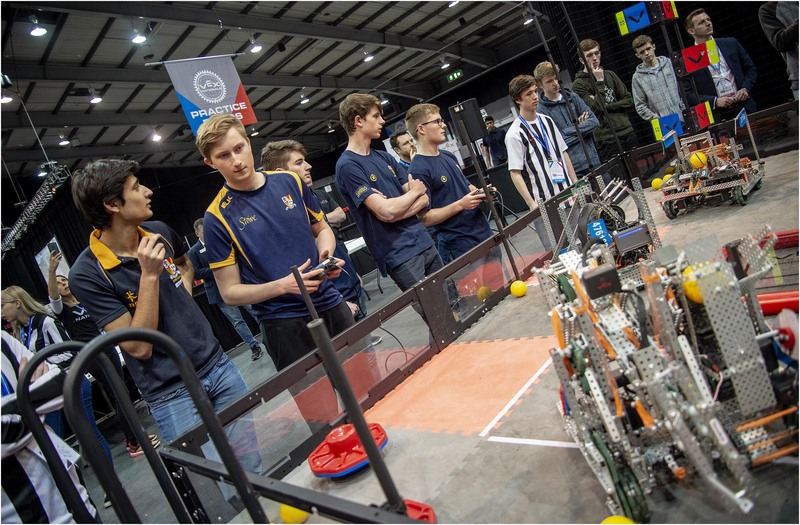 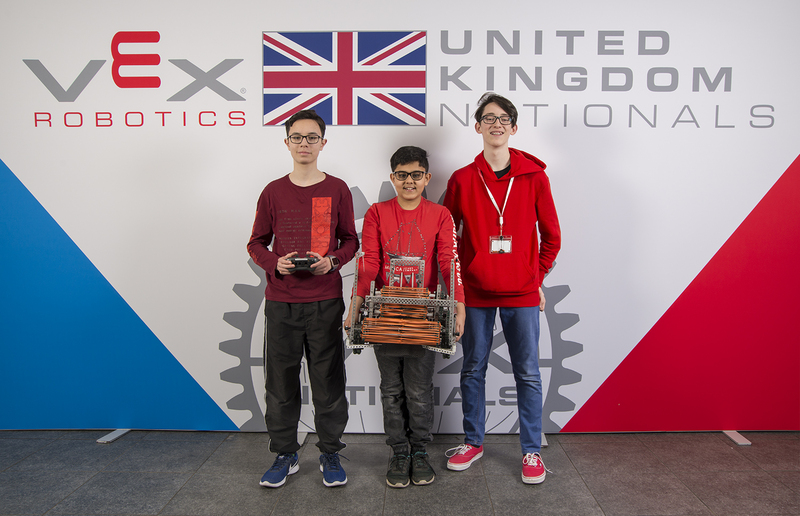 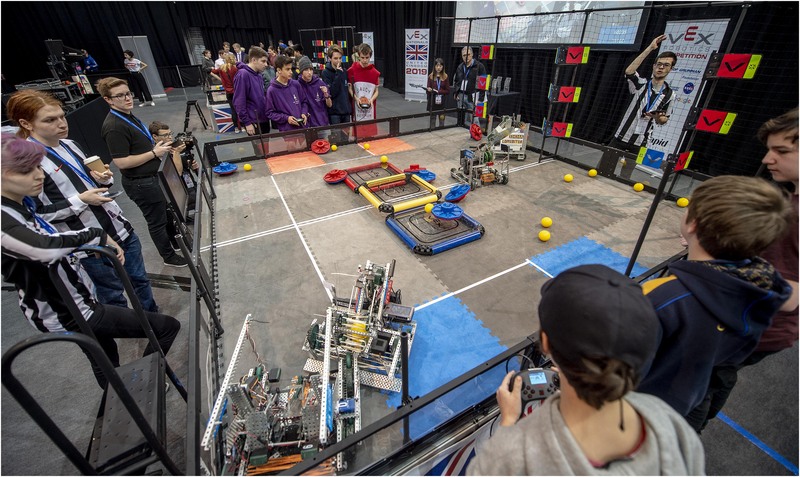 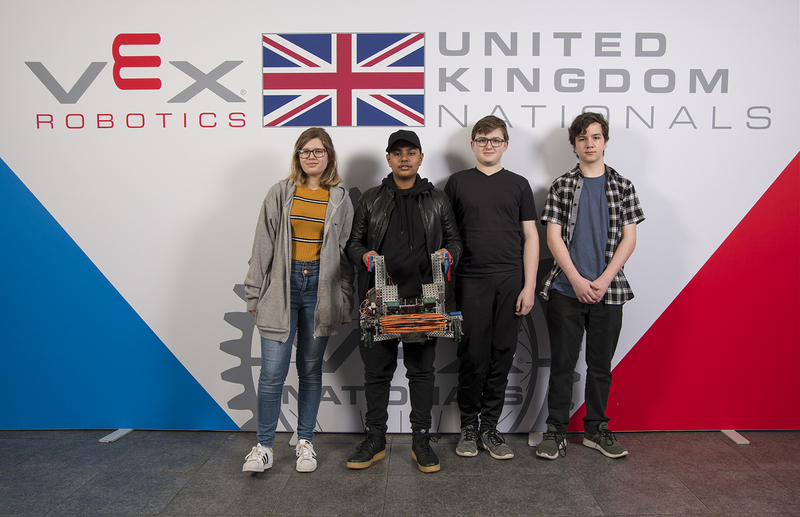 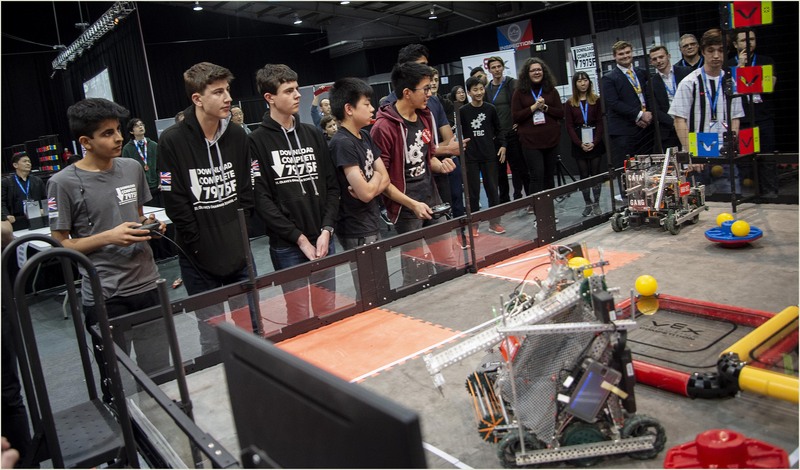 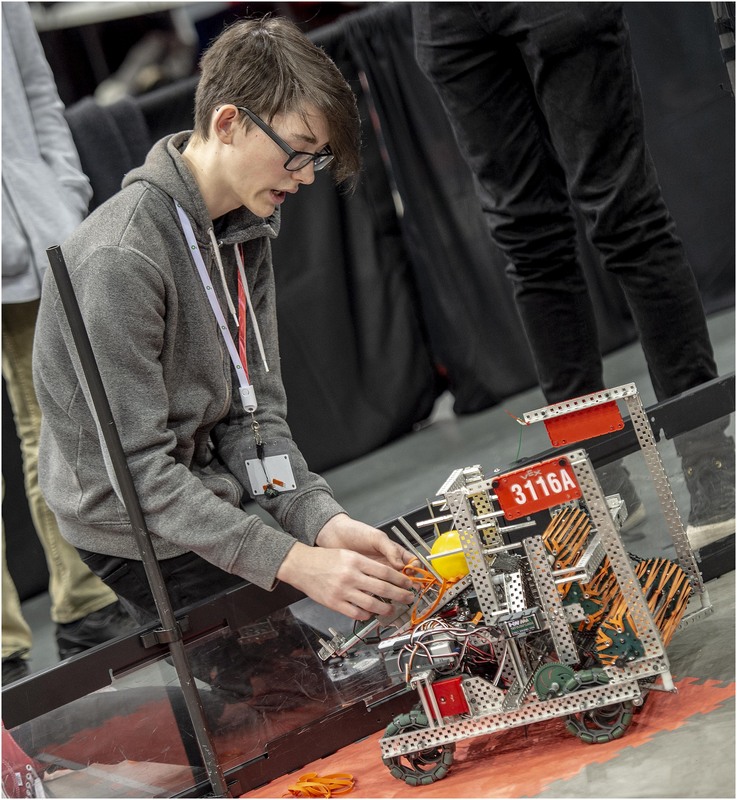 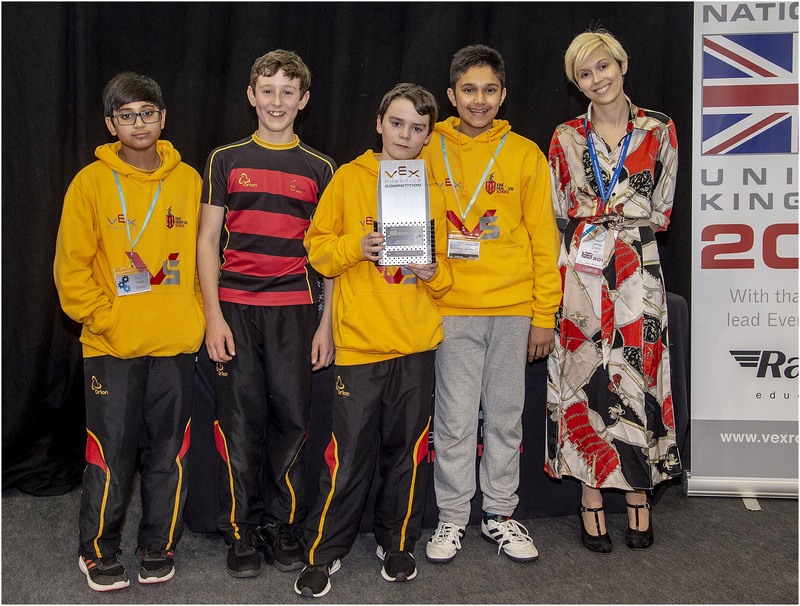 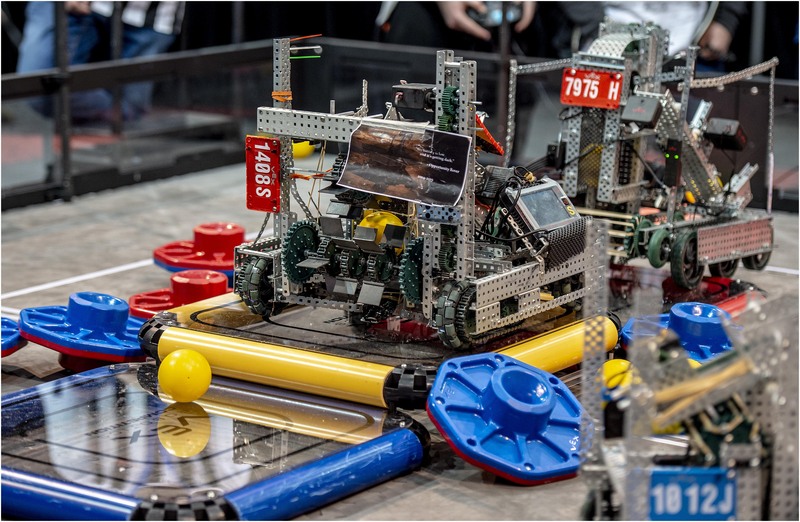 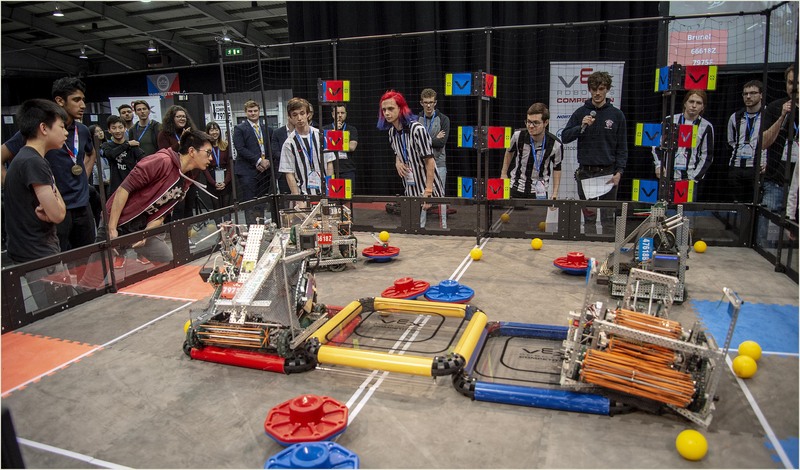 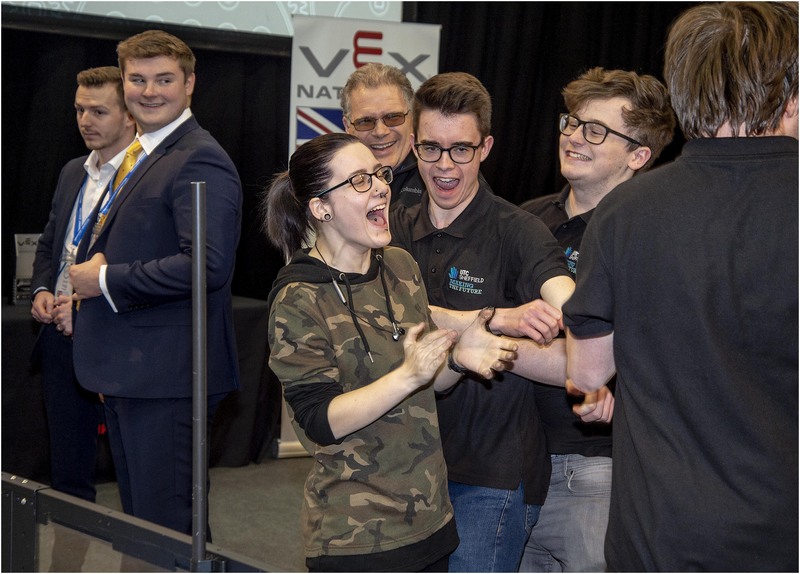 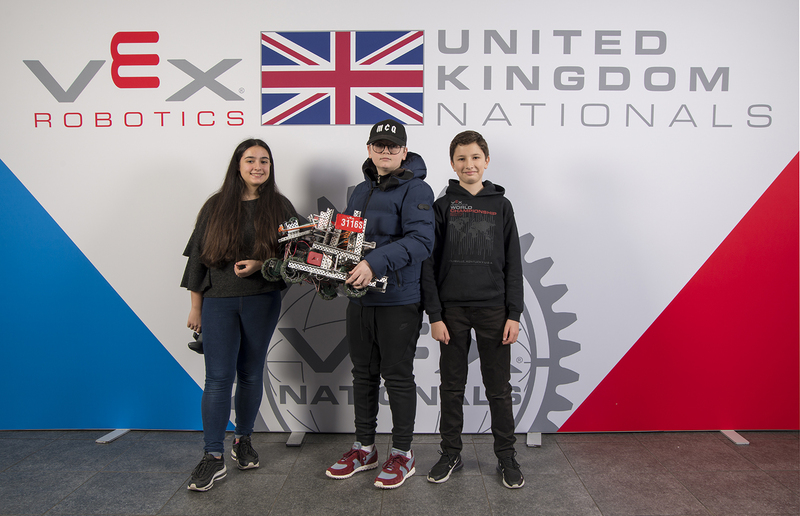 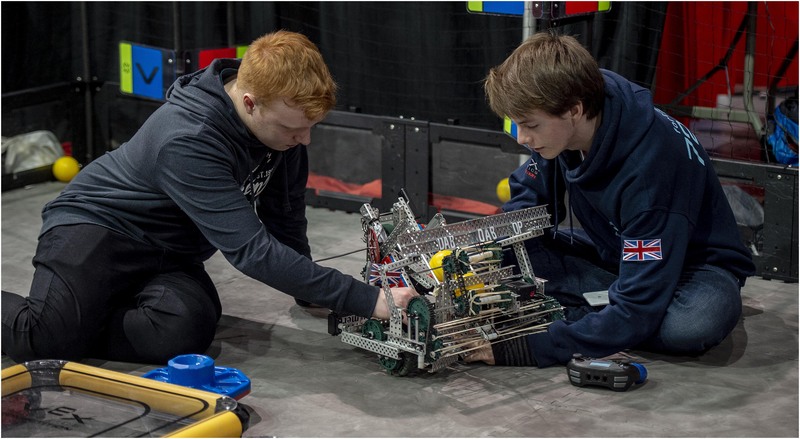 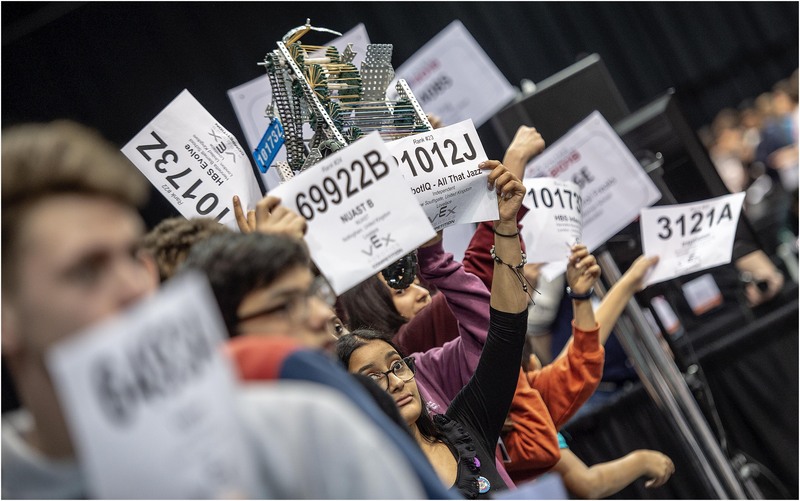 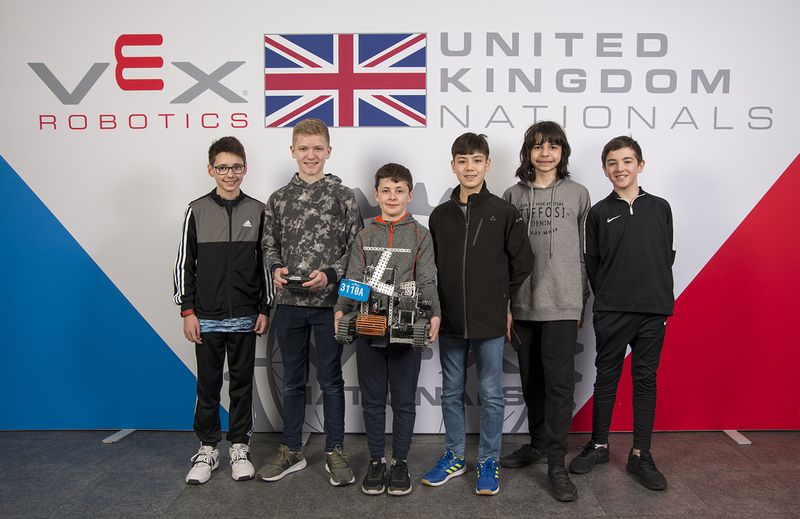 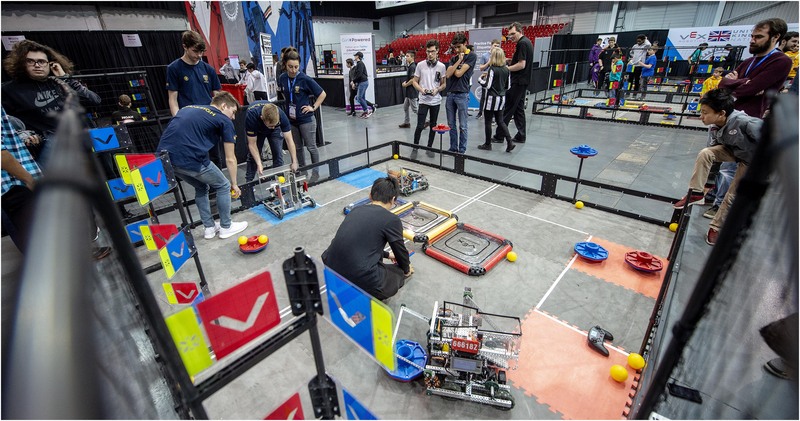 The John Warner School robotics team have yet again achieved success by qualifying for this years Vex robotics World finals which will take place in Anaheim, California next month. 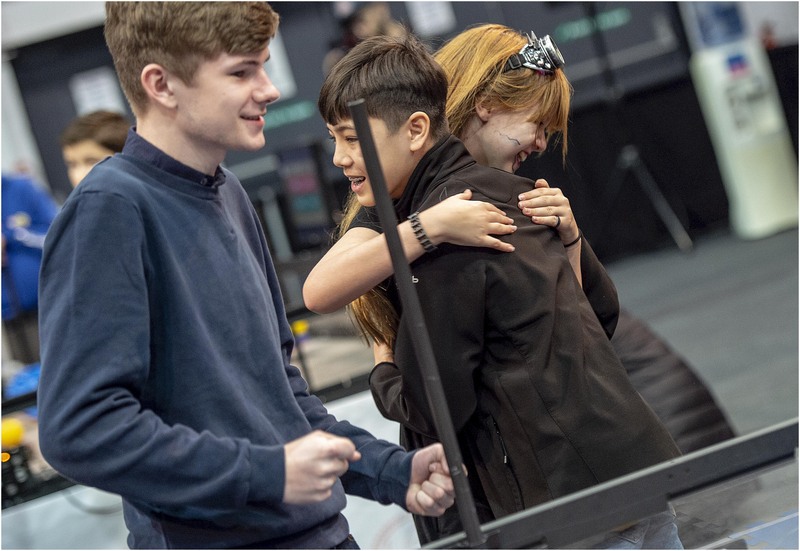 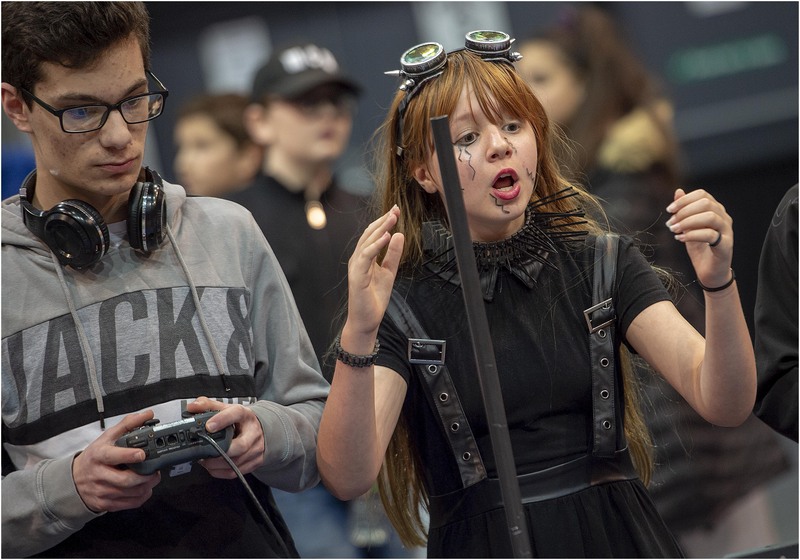 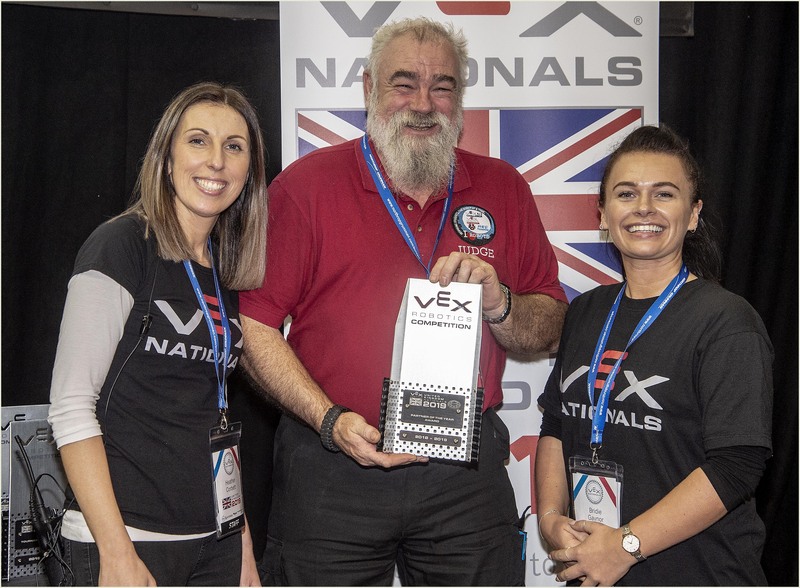 Having narrowly missed out on automatic qualification when they battled their way to the final of the California state competition, they ensured their place this time by collecting the coveted Excellence award alongside the Design award at the recent UK finals held at the Birmingham NEC. 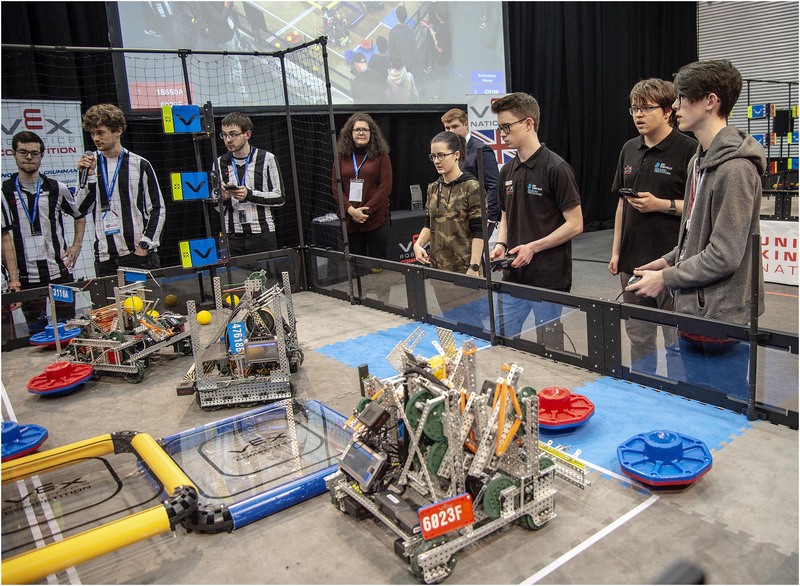 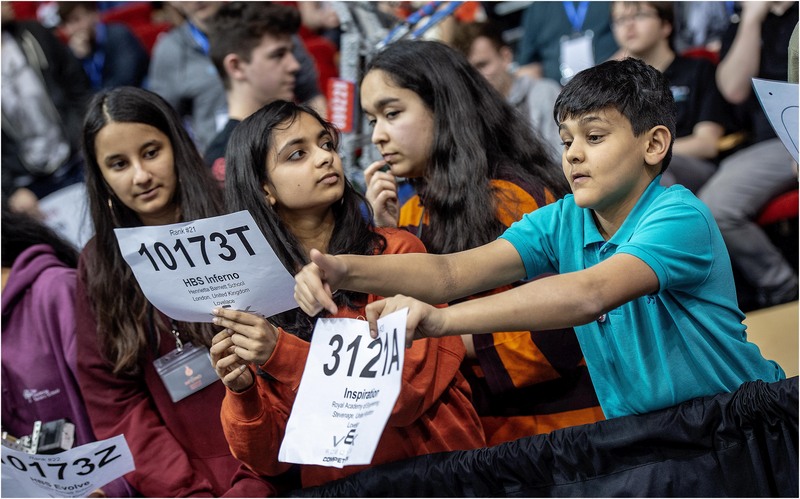 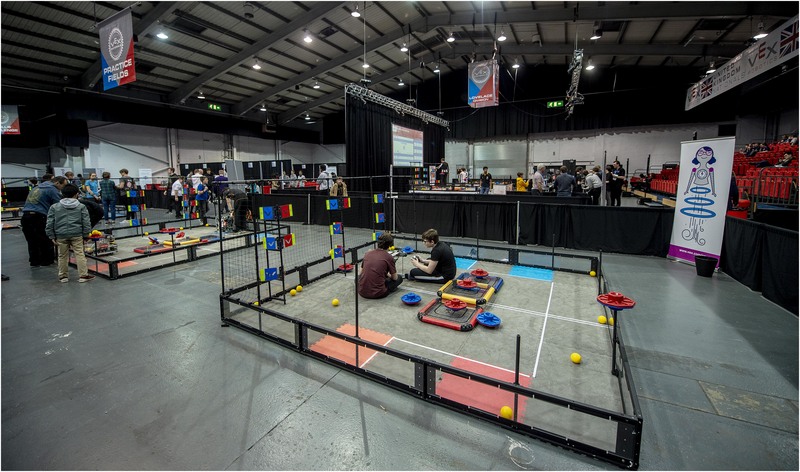 The teams, made up of 10 students from across year 9 and 10, had to design and build a robot that was capable of collecting and distributing 6” balls and barrels around an 8 foot square arena. 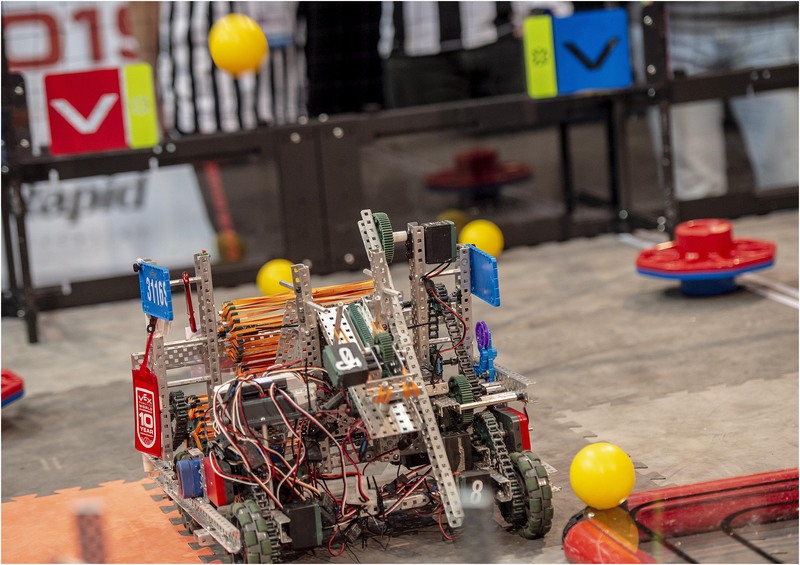 Both teams had designed completely different solutions to this engaging task. 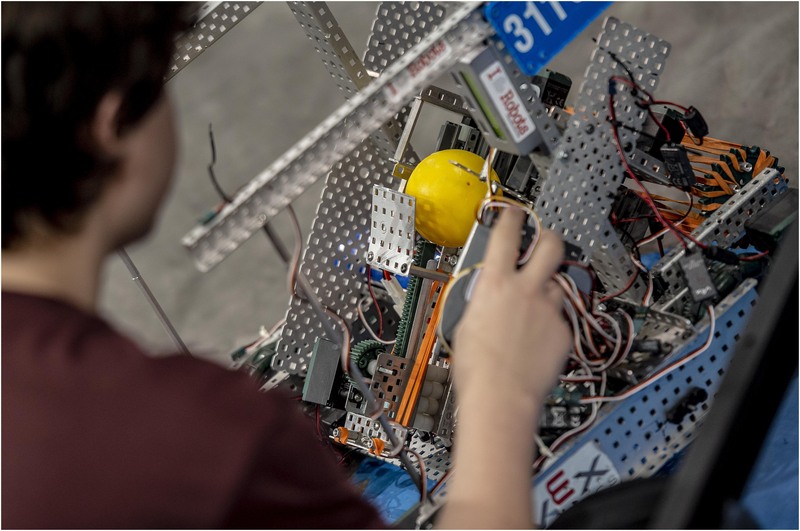 Team 5036, made up of Brandon Miniechello, Jake Stinson, Matteo Scaffidi Saggio and Dylan Keenan, and did not lose a single round in making their way to the final. 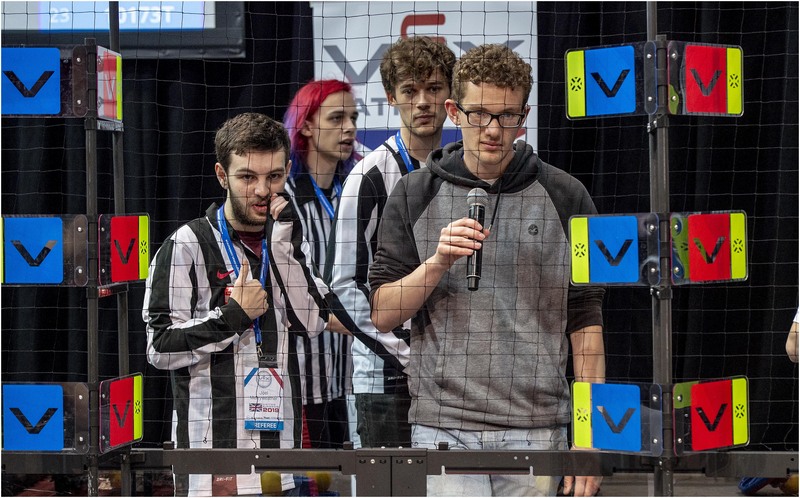 They also collected the highest point’s score of any team in an individual game. 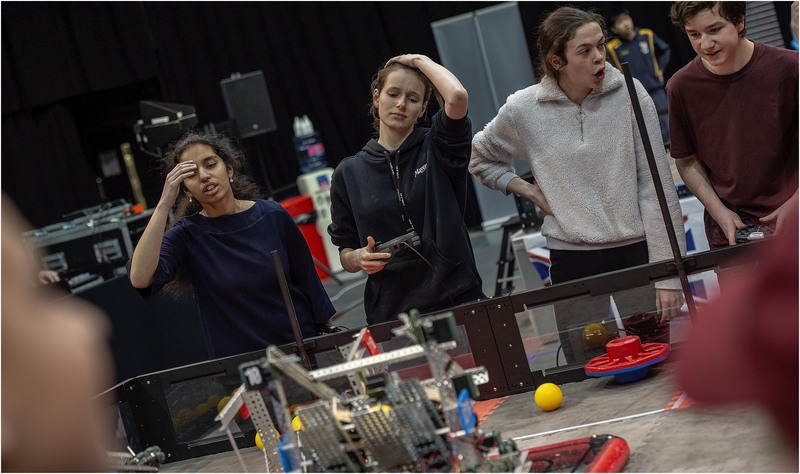 Team 3116 had a slightly tougher time of it but Olivia Blake, Emma Rejniak, Daniel Rowe, Michael Gill, Javan Willock and Jack Eggenton used their wealth of experience to ensure their place in the final alongside their School team mates. 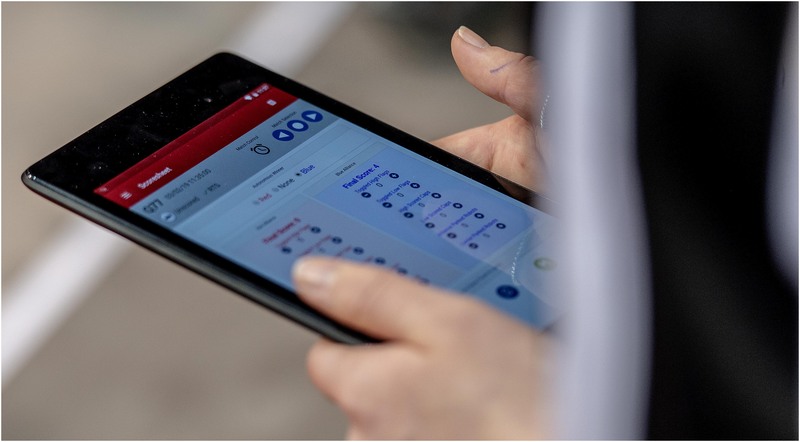 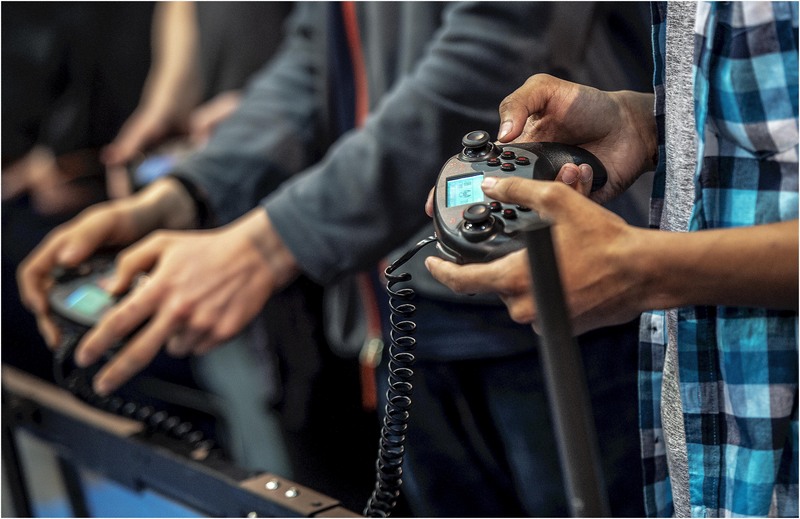 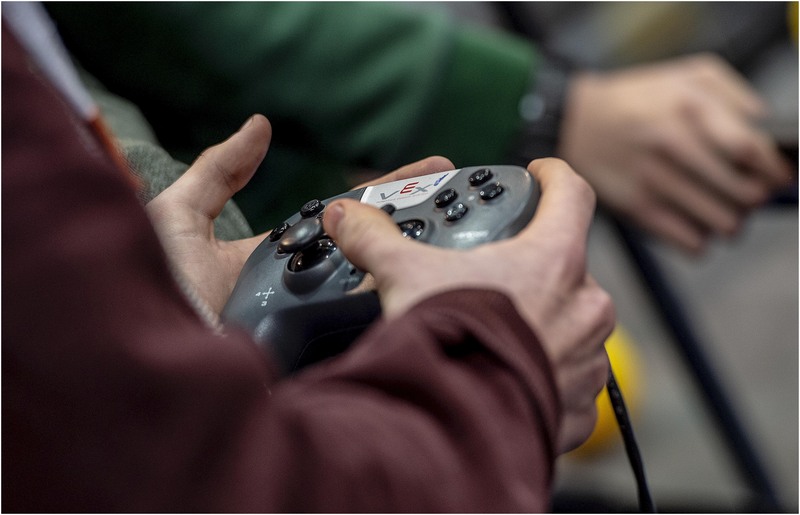 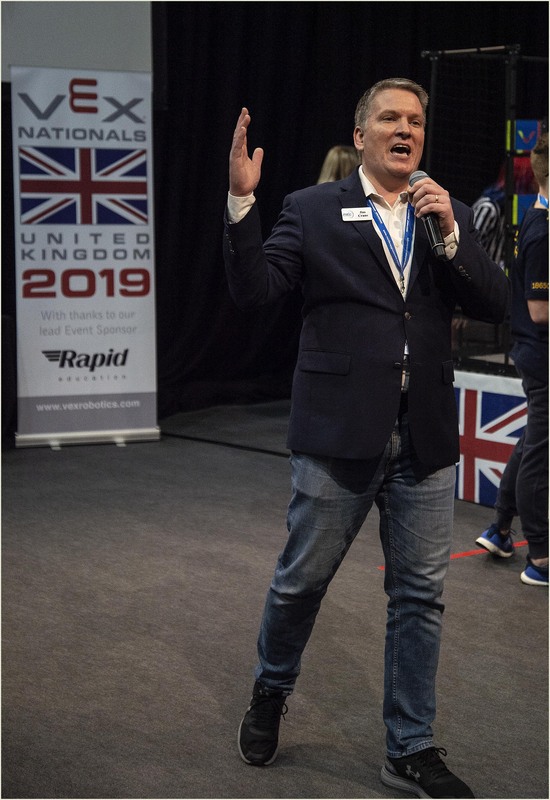 All of the staff running the event were very complimentary about the teams saying how impressed they were with the teams attitude and professionalism throughout the two-day event. 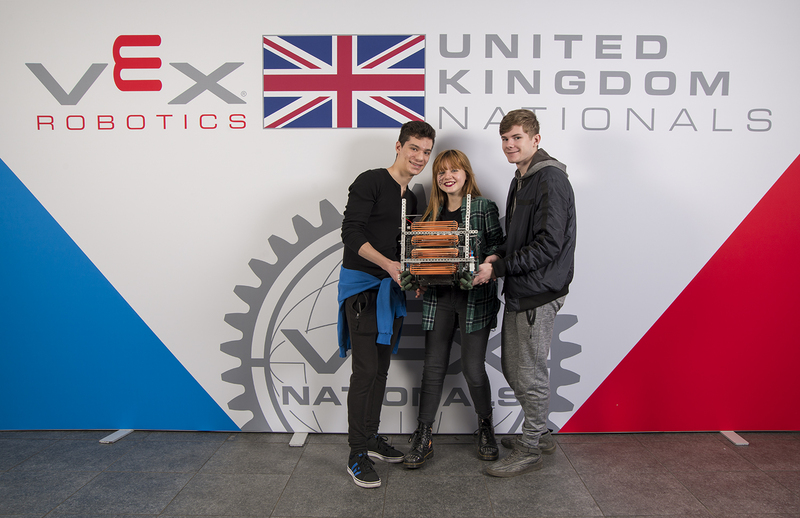 Judges Rex Garrod of robot wars fame and Robert Llewylyn from red Dwarf and scrap heap challenge both showed their appreciation of the team’s efforts in awarding the excellence award. 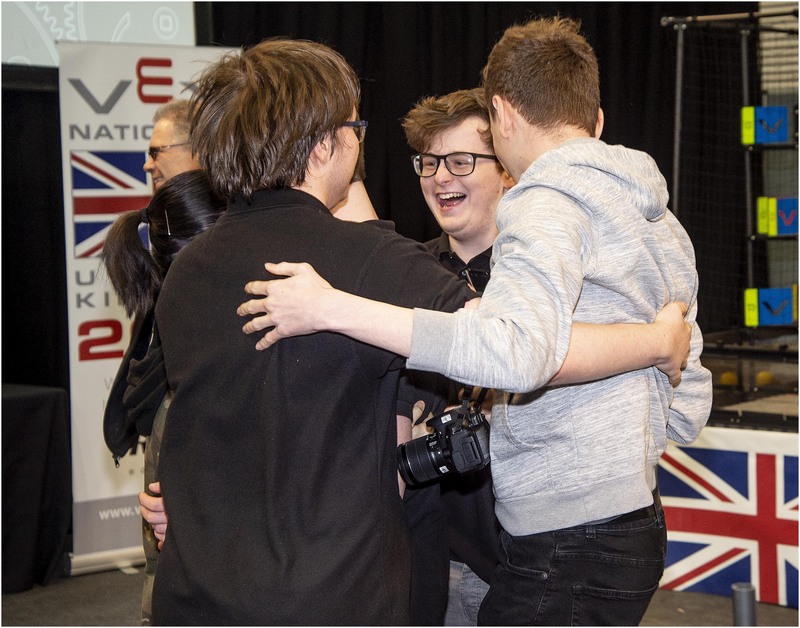 Summing up their decision, Robert explained that no other team was more deserving. 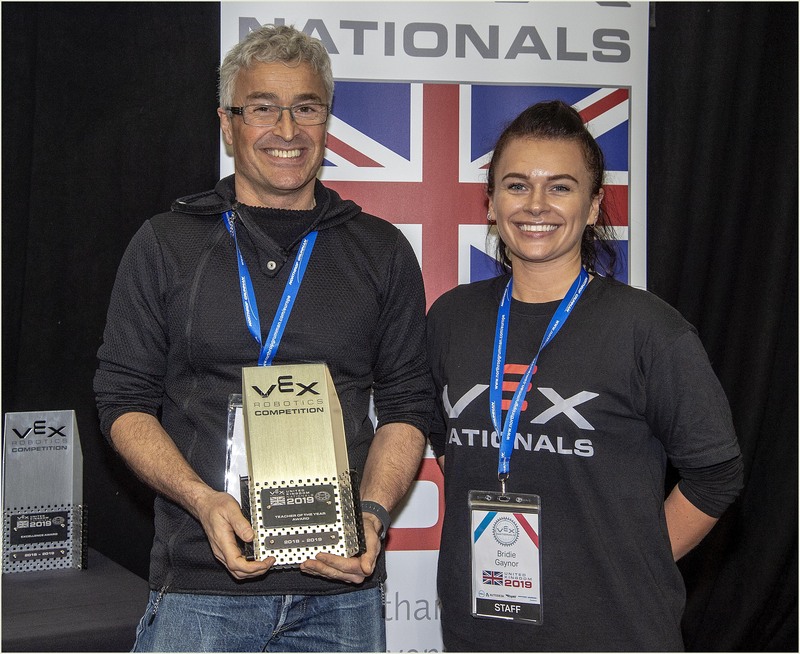 This success follows on from their achievements in the UK where they are twice defending champions of the MBD.A sponsored and run competition and their almost victory in the US last December. 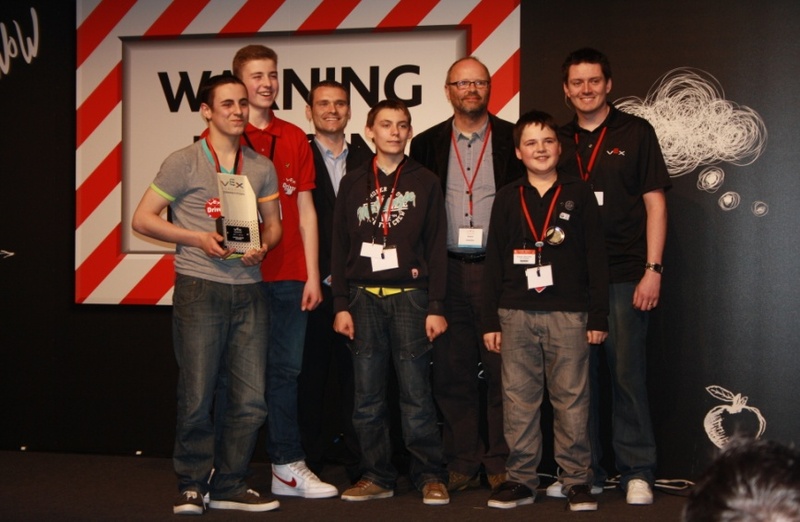 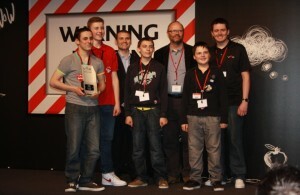 The team have now collected eight trophies in just 18 months of competitive robotics (September 2010 to March 2012). 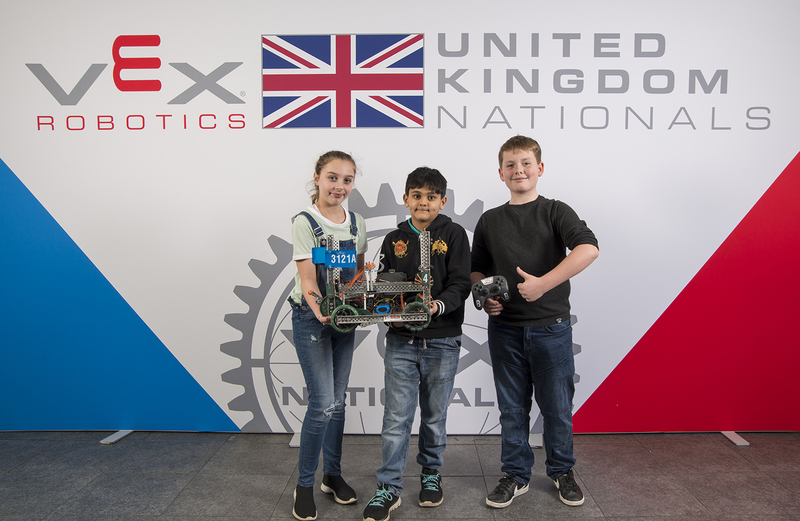 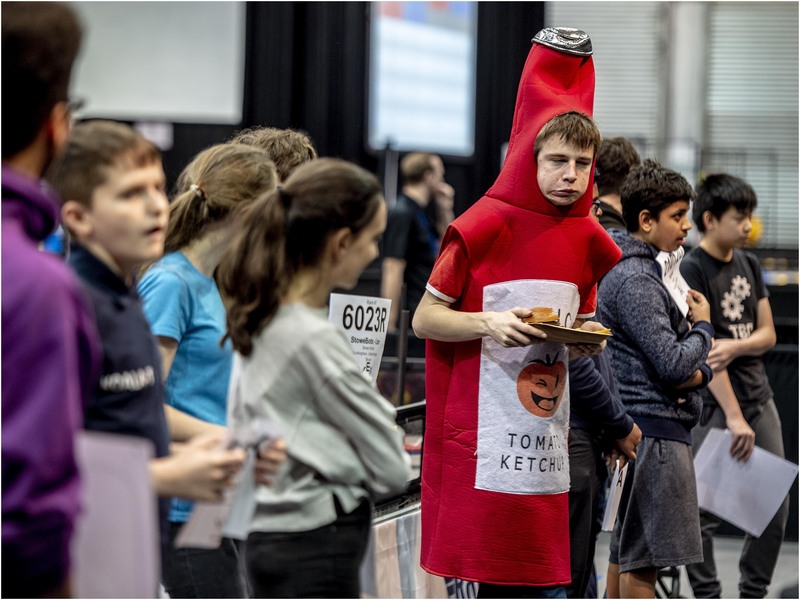 Far from the hard work being over, on Monday the team returned back to school ready to take on the challenge of the World finals next month. 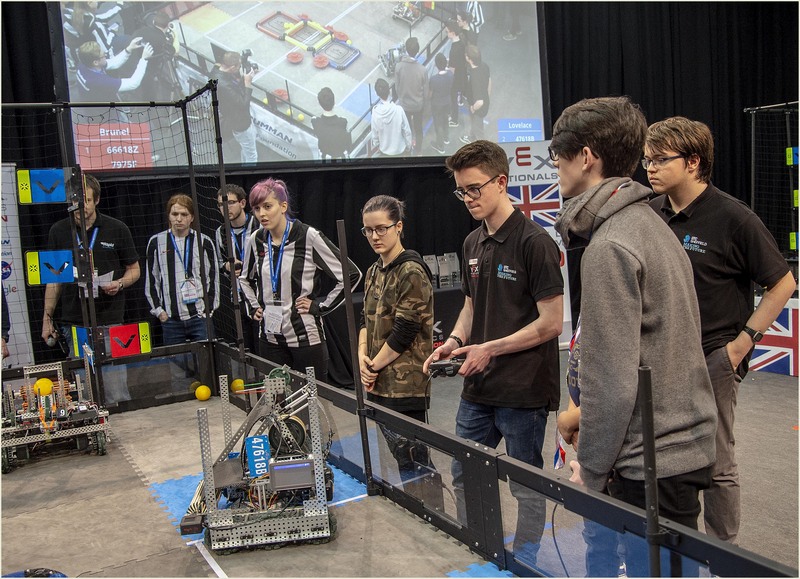 The team have been working hard to try to find sponsorship for their team and recently gave a demonstration to the local Rotary club in Hoddesdon to say thank you for their support. 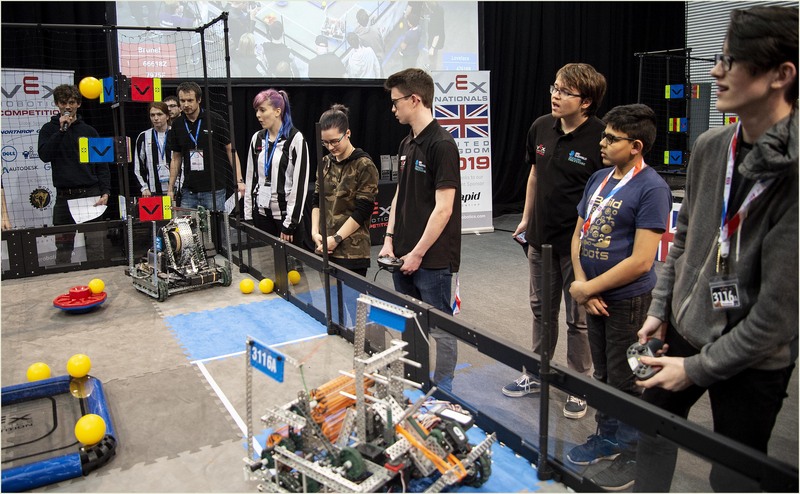 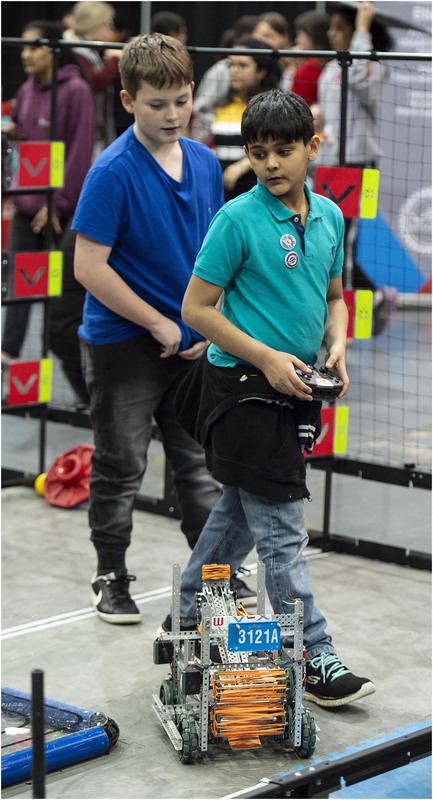 They have also had support from Gareth Humphries and Alan Fuller from MBD.A Stevenage who kindly loaned team 3116 their robotics kit to make their robot.